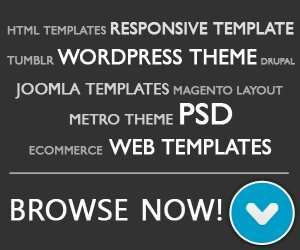 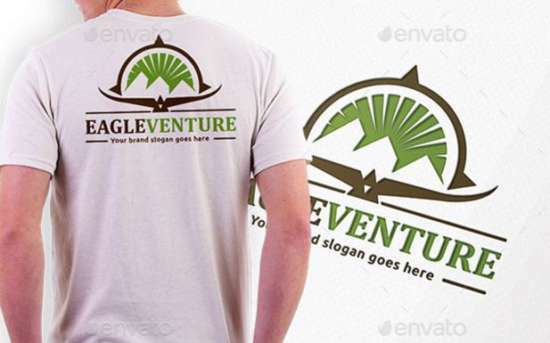 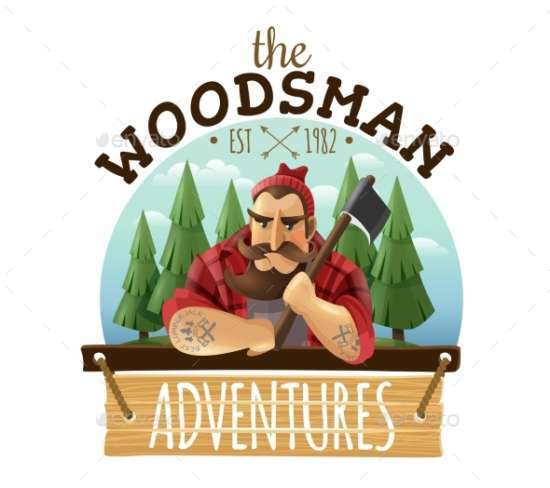 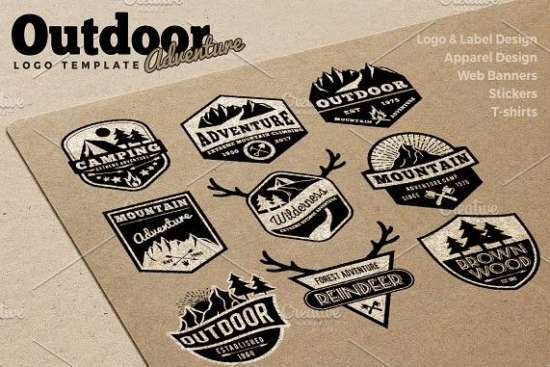 Hello, on this moment I want to provide awesome adventure logo design + free templates we have collected for your needs. 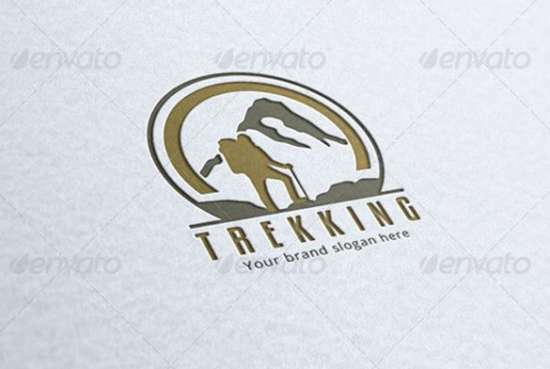 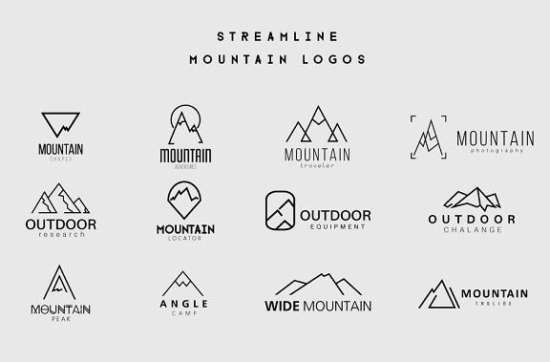 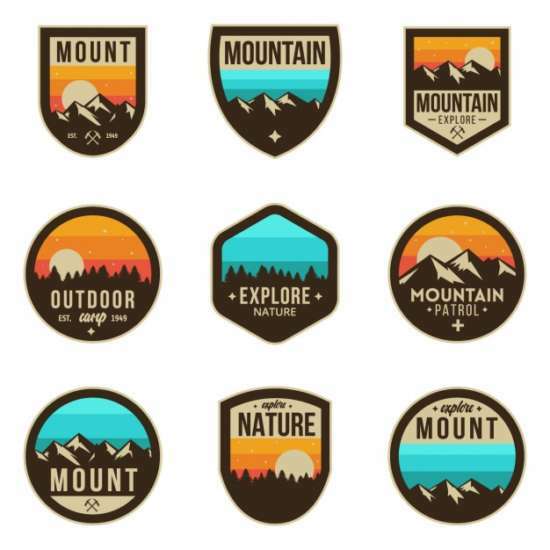 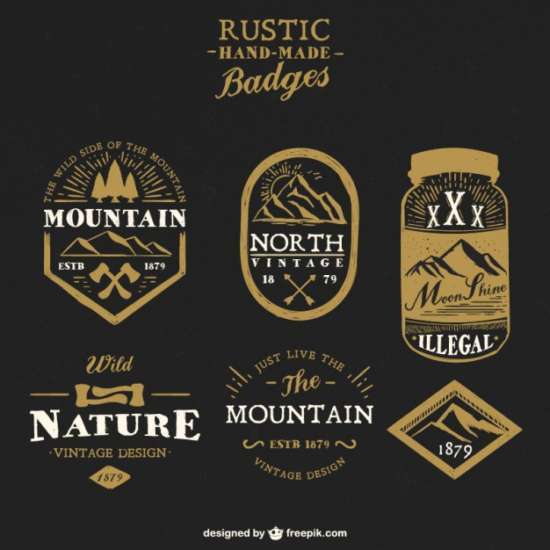 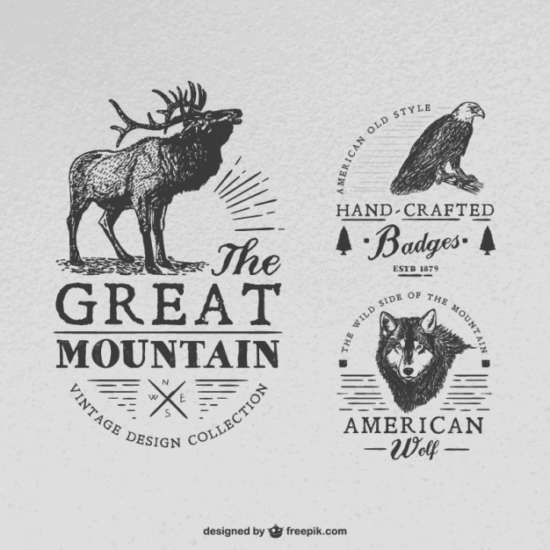 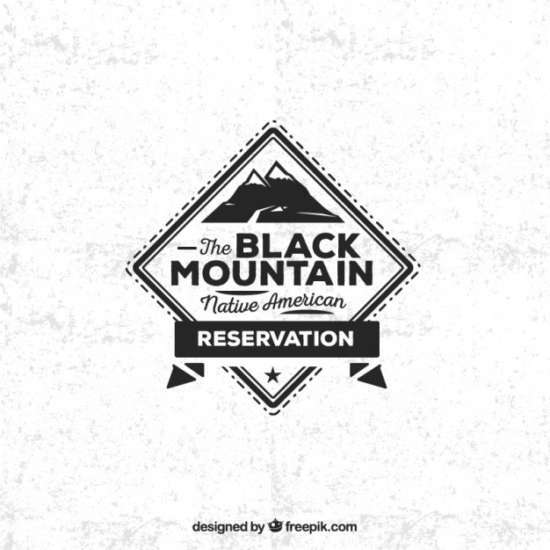 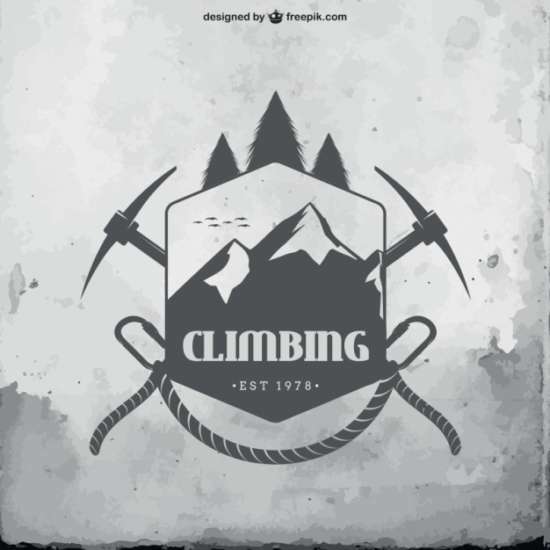 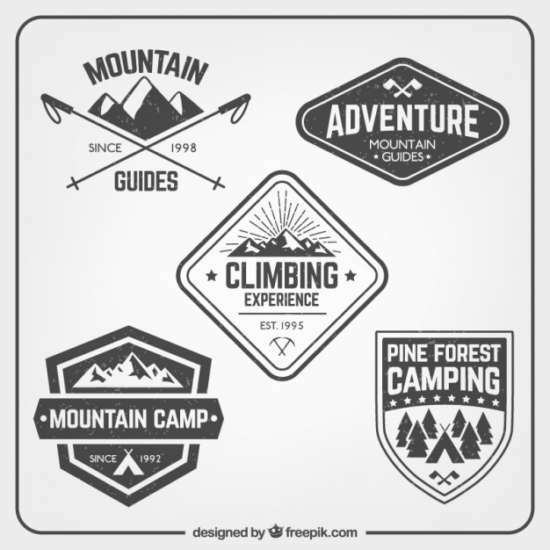 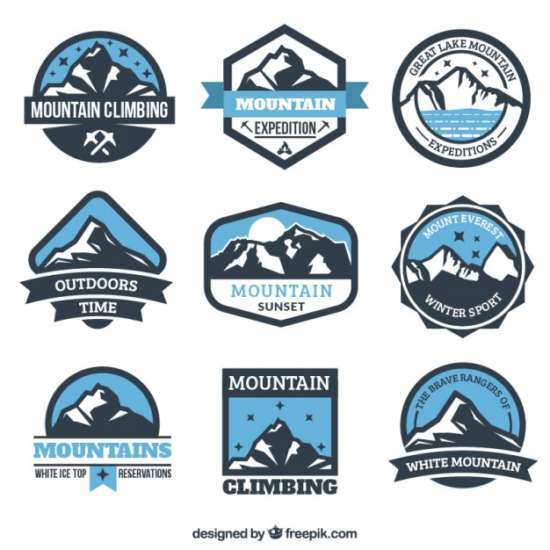 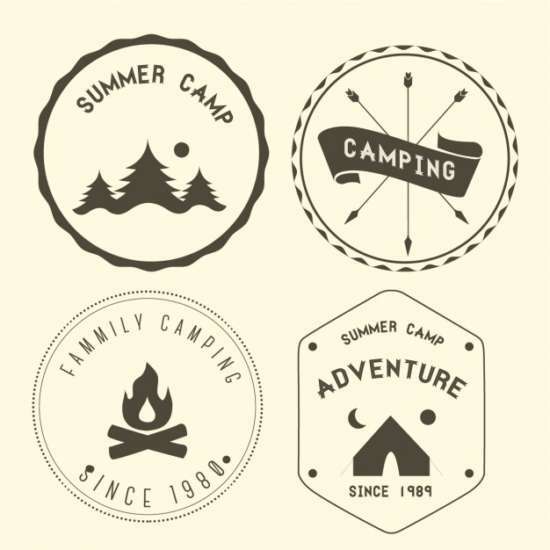 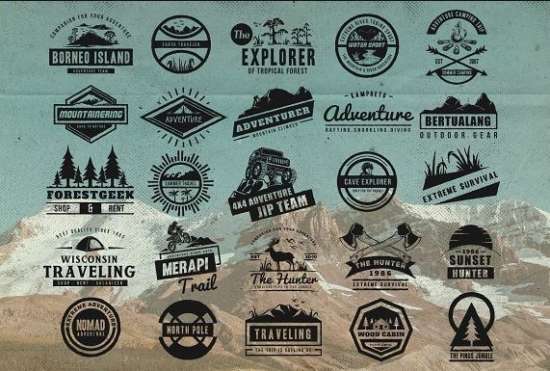 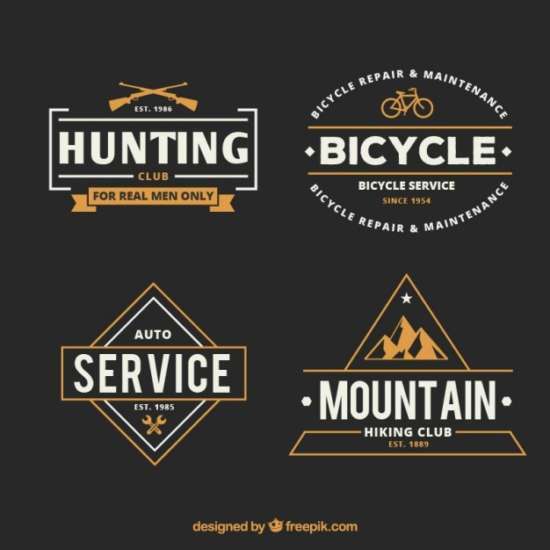 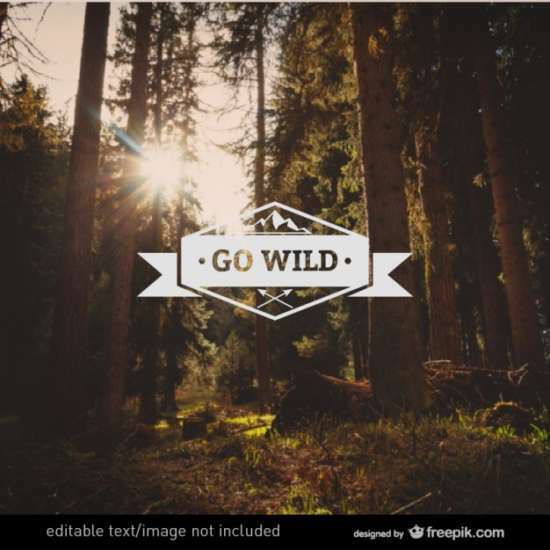 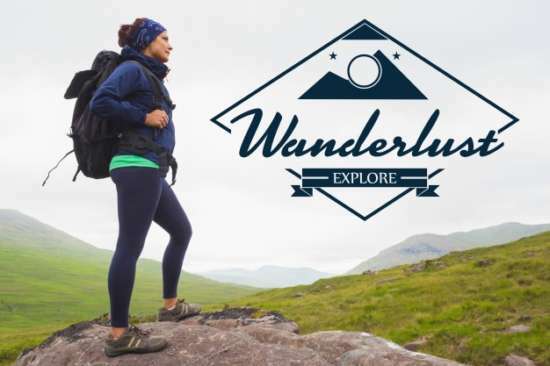 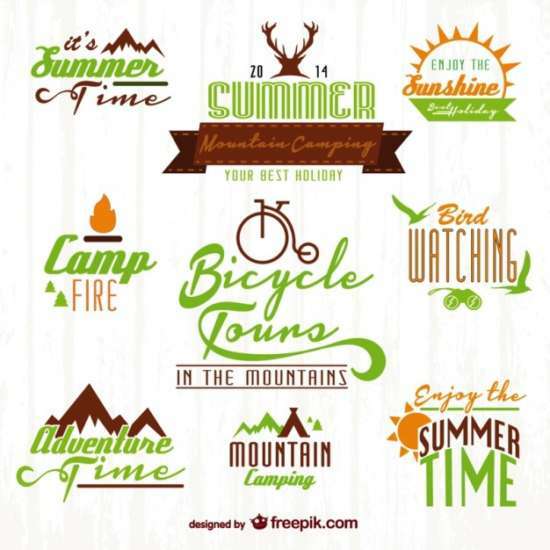 This specific logo type is suitable to any outdoor topics or organization such as: adventurer, mountain climber, touring, travelling, hunting, camping, tourism, snorkeling, outbound, backpacking, wild fishing, etc. 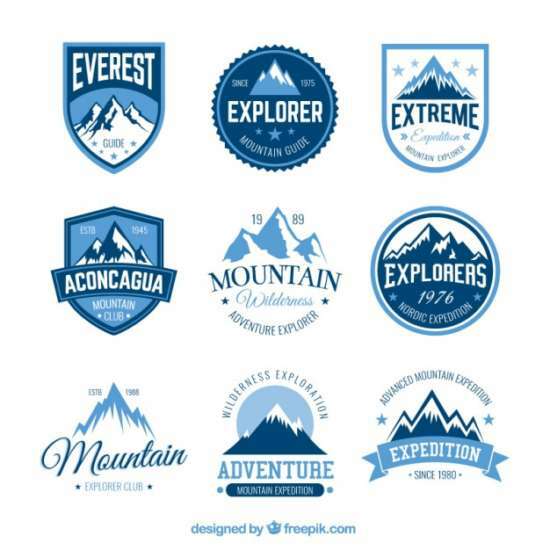 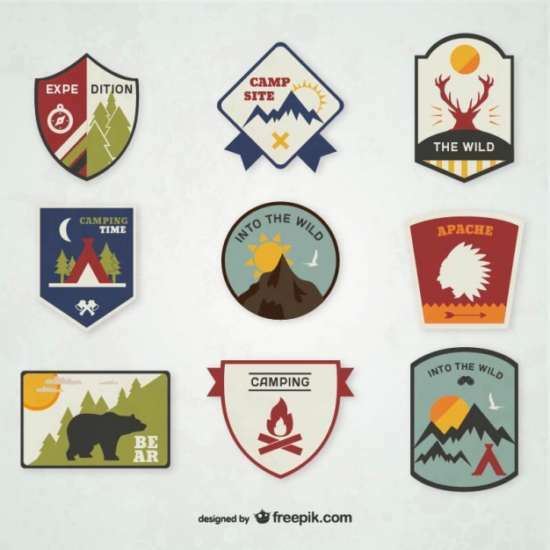 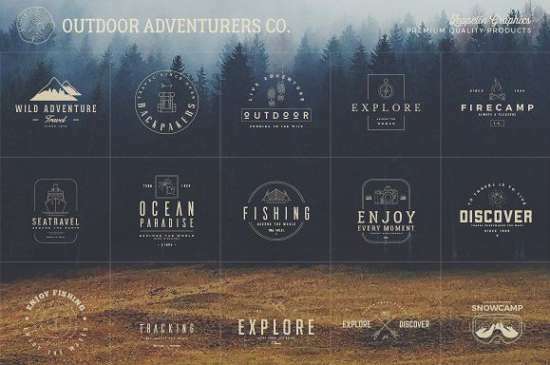 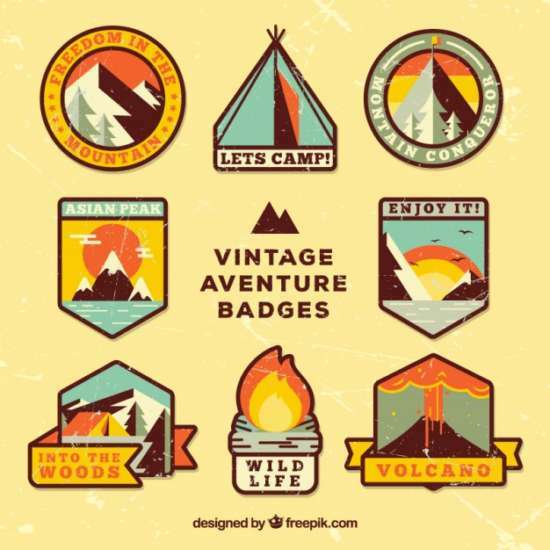 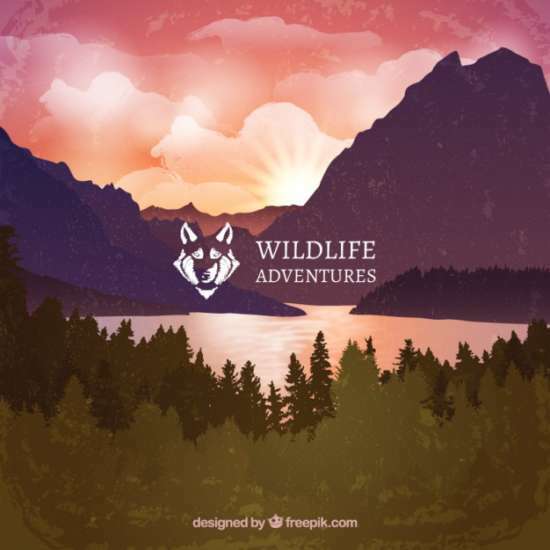 Once you discover other free adventure logo templates on the net that you think that it may possibly be added along on the list. 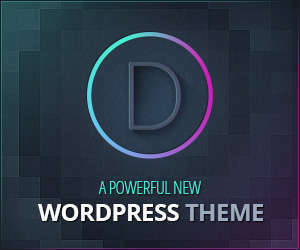 don’t hesitate to contribute web addresses inside the comments form, we will update this post ASAP along with your suggestion.